Hello... I have a wall that was created by picking multiple arcs one next to the other.. each arc of different radius... I joined those wall segments into one wall.. now I have a problem that in an elevation or in section view, the line where two wall segments join is visible... I want it invisible... I have tried linework tool and I have made it invisible in one of my section views.. but I want it invisible in all views... Is it somehow possible? Or I should create this kind of wall in some other way? It's possible if you make the wall in a single arc...or a spline (but don't do that). It'll clean up if you use the fillet arc tool but that will also make another arc at every join, probably not what you're after. Maybe the LW tool when you need it. I hear this complaint from our renderers all the time "Revit has too many pieces". Is it ok to use a new family and to make wall by sweeping the profile along those arcs? instead of picking arcs and making walls made of more arc segments? Last edited by Zrinka; June 13th, 2018 at 01:14 PM. Linework is too much work... Besides how do I make the the lines I've made invisible in one section, also appear invisible in another new section??? What you have is a geometric problem. 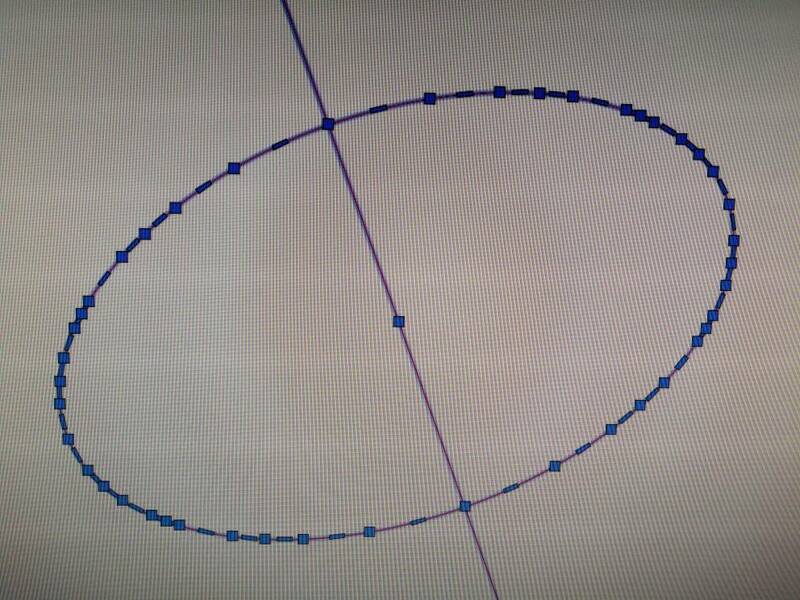 You need the union of the curves and the centers of the two arcs to be aligned. Otherwise a line will appear in the union. 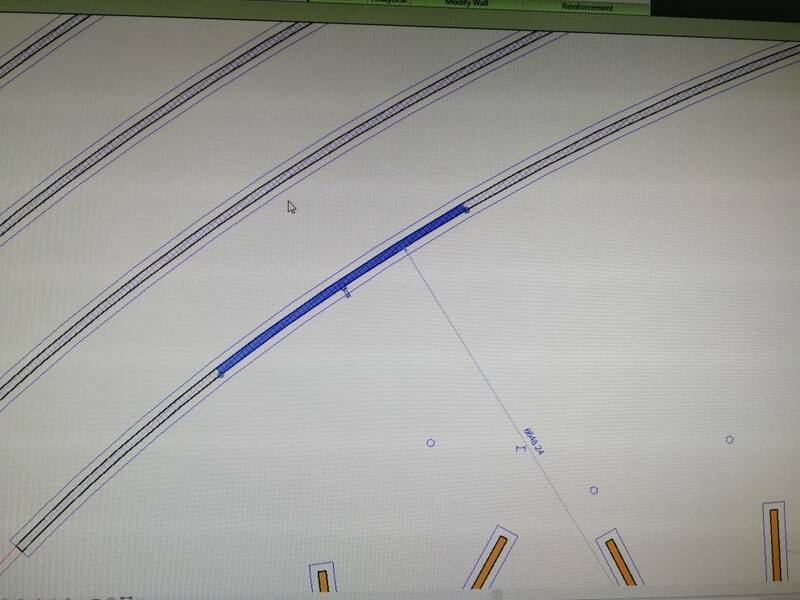 This is the basis for my wall... No way I can make those centres aligned... Maybe I try to deaw an ellipse instead of this... Can you make a wall by picking an ellipse in Revit? Yes you can. I've done it all the time. If not, try to do what I tell you. It is not easy but it is possible to draw something very close to an ellipse with circumferential arcs. Notice that each union is aligned with the centers of the arcs that come together. Hey duende! I took the time to correct my geometry the way you advised... So that the arcs are aligned the way you described! It worked! It's a miracle :-D I would still like to have my geometry any way I want but well maybe it's better to have the geometry a bit more "in order" anyway.. Ty !!!!! GMcDowellJr and Zrinka like this.